Whether you are experienced trader or investor or beginning to make investments, Motilal Oswal is one of the leading stock brokers offering the best online share trading experience across all asset classes, be it Equities, Futures & Options, Commodities, Currencies, Mutual Funds, PMS, FD?s, Bonds, and much more. If you are already not our registered client, click on open an account where you can avail free trading account opening facility and instantly activate your account for online trading and investment. Motilal Oswal?s online platforms offer the best online trading and tracking experience across all devices, which is mobile app, web portal, EXE, smart watch etc. You can get also access to our award winning and insightful research reports by opening an online share trading account with us or signing up as a guest. It is said that online trading, using your laptop or your mobile app, can be quite addictive. The reasons are not far to seek. It is simple, it is elegant and it is extremely quick. Above all, it gives tremendous power and control in your hands. That is what makes online trading very unique. However, you need to remember that online trade is done over the internet and it is done on your own. Therefore the onus to take care of safety is a lot more on you than on the broker. 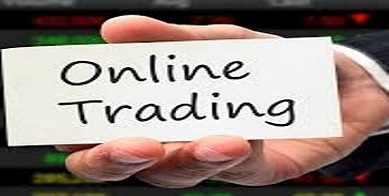 10 ways in which your online trading account empowers you.. 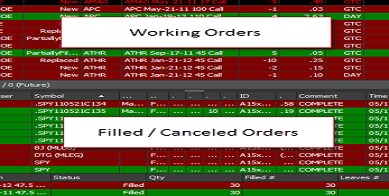 Most investors are by familiar with the merits of online trading account and applying it extensively. The most important thing about online trading is not the technology or the speed. 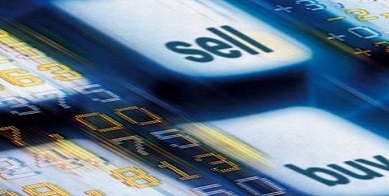 It is that online trading puts the customer at the centre of the entire piece. It is not about the broker or the dealer or the analyst. The customer is the nucleus of the entire activity. That is where the real importance of online trading comes in. 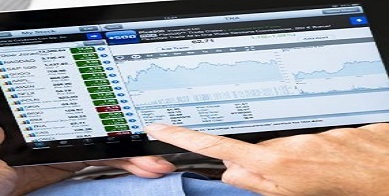 Of course, you can read up online trading account reviews and opt for your online broker. Here we tell you how the internet trading account actually empowers you? Are you aware of the add-on features of your online account..? Are you also resident in any other country(ies) for tax purpose ? As per statutory requirement, please update your AADHAAR Number before 31st December, 2017.